ALL.BIZ Canada Canada products Building materials Floors and ceilings Floor coatings Parquet and floor board Products. Maple Hardwood. Add the elegance of Maple Hardwood to your home, and experience a uniform appearance with a delicate grain. 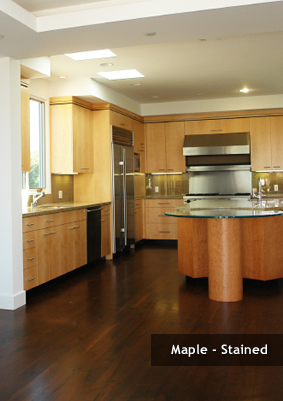 Maple offers a modern appearance and is recommended in areas with contrasting colors. Maple is a hard species of wood providing exceptional durability to your floor.